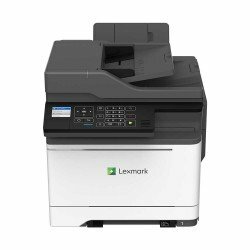 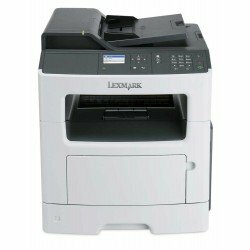 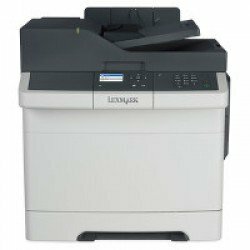 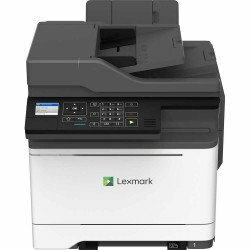 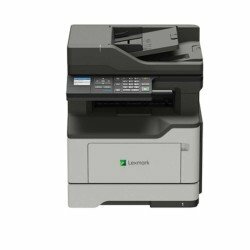 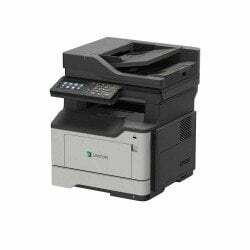 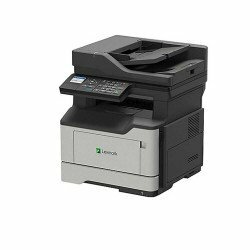 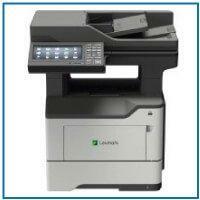 Tackle multiple tasks at once with one of our fantastic multifunction machines from Lexmark. 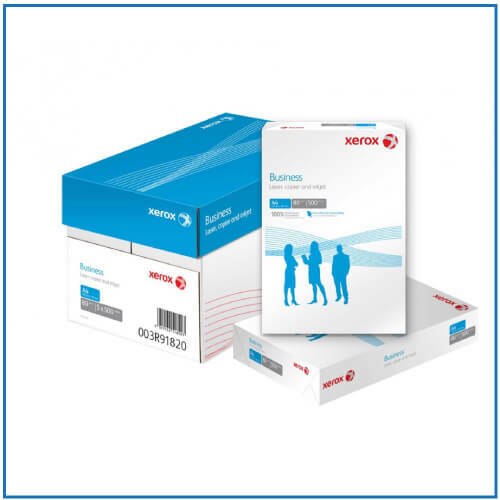 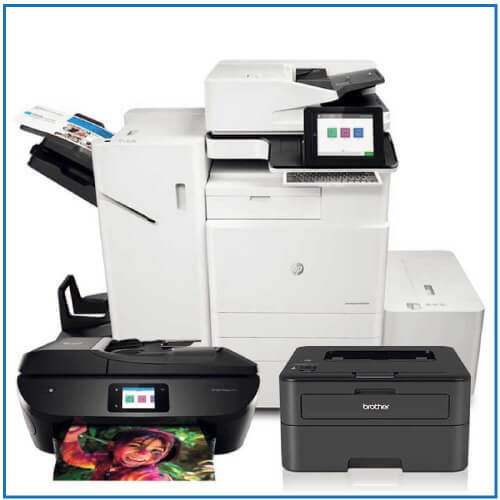 With print, copy, scan and fax capabilities, these printers are designed with optimum efficiency in mind. 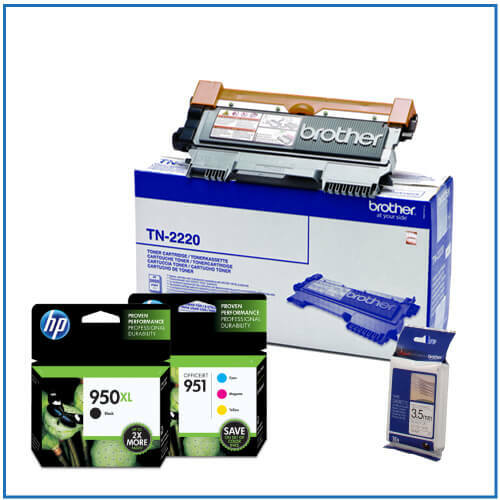 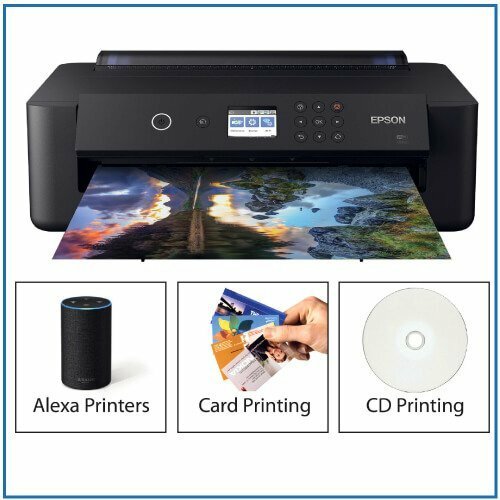 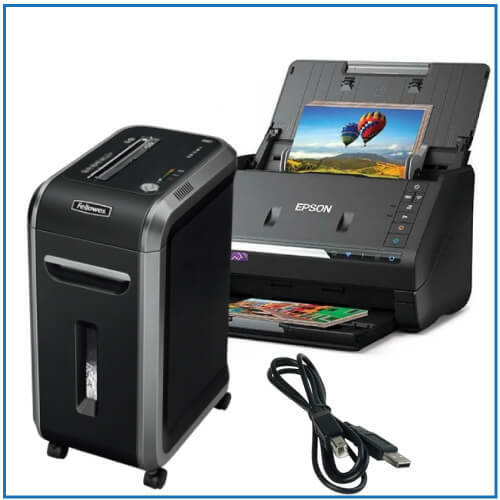 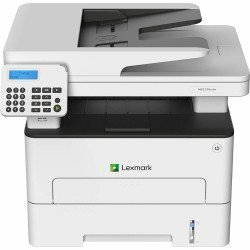 With a selection of connectivity options, high-resolution output, and impressive print speeds, these durable and robust machines cater to every need.